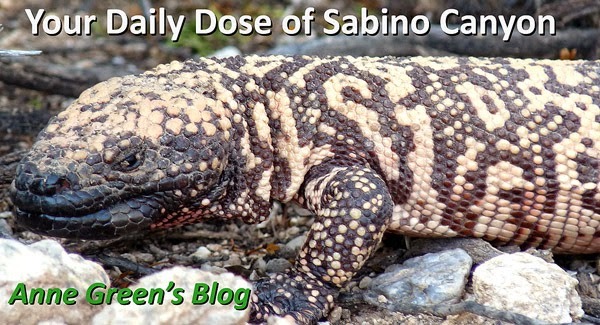 Your Daily Dose of Sabino Canyon: Top ten! I'm really busy with work this month, and I contemplated simply putting the blog on hiatus until January. I thought that might be too disappointing, though, so I compromised. I'm going to recycle by bringing you the top ten posts of all time (i.e., since this blog began on July 4, 2010). (And yes, I realize that doing this will basically cement their position in the top ten for all time.) These are the top ten according to this wonderful free blogging software I use, of course. Thanks, Google! Number ten is Ellen's speech, from May 22, 2012.